Due to the method in which Custom Mob Spawner takes over vanilla spawning, mods like Bloodmoon fail to function. 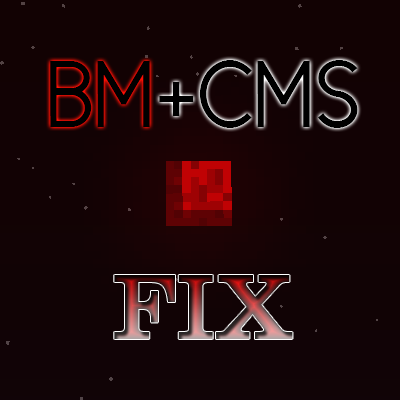 This mod allows Bloodmoon and Custom Mob Spawner to function together. I also added an optional HUD overlay which displays a Bloodmoon countdown. The HUD overlay can be toggled via in-game config (from the Mod Options menu) or via keybind (set in Commands menu). When toggled via keybind, the state is saved to config. Permissions: You are allowed to include this in any mod pack without asking for permission. You are also allowed to do anything that complies with the MIT license. Have fun!